WX REBEL belongs to our limited edition sunglass collection “Black Ops”. 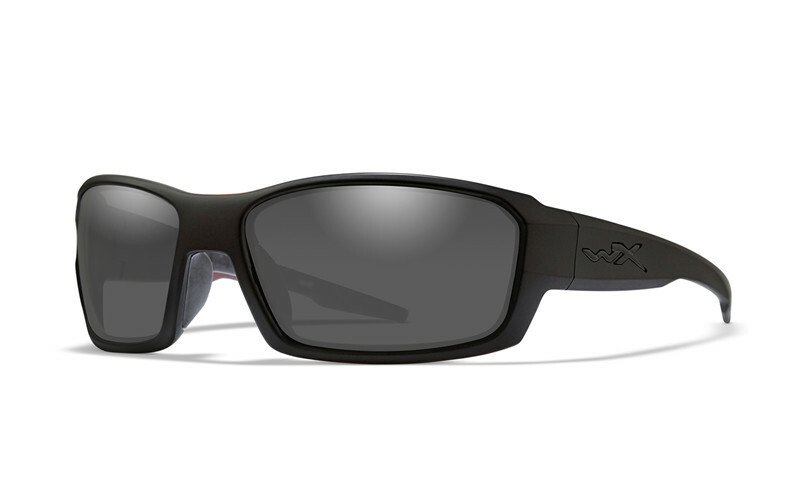 The stealthy Matte Black Frame combined with Smoke Grey Lenses and the rubber injected nosepiece is among the favorite choice for law enforcement and tactical users. This model is perfect for people, who like to play and look hard simultaneously.